DAVAO CITY, Philippines - Days following the Davao City blast that took the lives of 14 innocent people, family members of the dead victims have decided to speak about the tragedy that occurred on the fateful night on Friday, September 2 in a busy night market in the city. 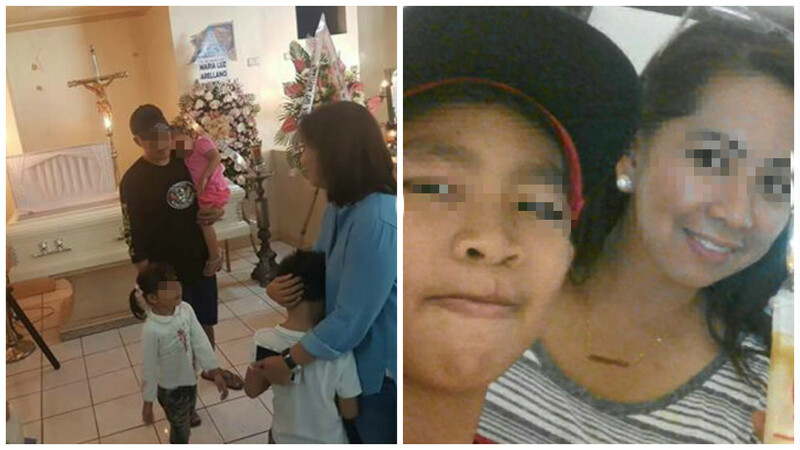 The husbands of Maria Luz Arellano, 28, and Melanie Larida, 43, have decided to share their heartbreaking stories. In a viral Facebook post by Tambayan ni Berto Worldwide, the husband of Arellano said he looked for his wife in hospitals. Apparently, Arellano was labeled as “Miss X” since she couldn’t be identified as her eyes, back and legs have been ravaged by the explosion. Despite the fact that Arellano’s body was beyond recognition, her husband was able to correctly identify her through hair clip. The husband couldn’t do anything but hug his wife’s dead body. “Habang binibigay sa akin ng Nurse ang wedding ring at wallet niya, lumaban pa daw ang asawa ko para mabuhay pero talagang matindi ang tama niya,” he said in an emotional statement to RMN MLA. Determined to make the culprits pay for what they did to his wife, the husband urged President Rodrigo Duterte to hire him as a soldier, even without pay. “Gusto ko iparating sa Pangulo, kunin mo ako na sundalo kahit wala akong sweldo, tutulong ako, mapanagot ang mga taong gumawa nito sa asawa ko,” the husband added. Dennis Larida, 45, never thought that a brief stroll at the night market would end up in tragedy. 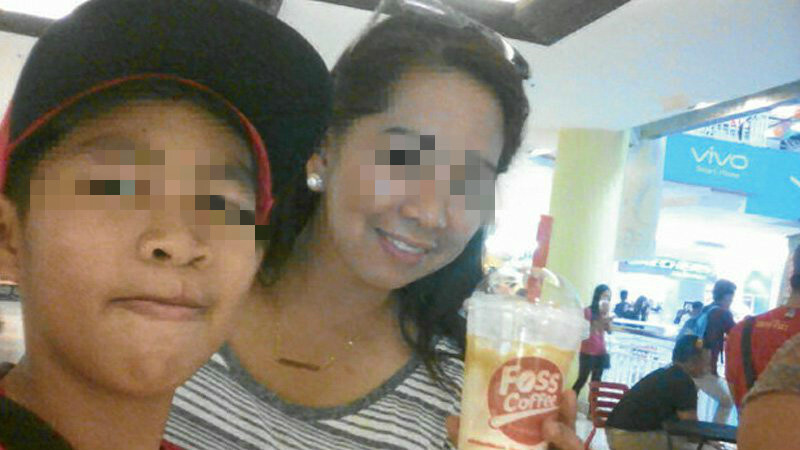 He lost his wife Melanie and 12-year-old son Deniel Josh Larida in the devastating incident. Larida’s family were about to go to sleep when Melanie decided to visit the popular night market in Roxas Avenue as they had never visited the place before. Melanie, upon seeing a massage parlor, decided to give it a try. Barely 20 minutes into the massage, an explosion happened. Apparently, his son Josh saved his life as the young boy’s body served as Larida’s shield from the shrapnel. Josh later died while being rushed to the hospital. “When the blast occurred, Josh’s body somewhat shielded me from the shrapnel,” Larida recounted. His wife Melanie, who was also badly injured from the explosion, told him to “Take care of Josh first” before she breathed her last.